ONE. Whole 30. Never thought I would say it but we are on day 19 of Whole 30 again. I believe the exact words out of my mouth after the last time were "NEVER AGAIN." But the hubs was desperate to do it again so I reluctantly obliged. I have been nicer to myself this time around and let my Type A, rule following self to cheat a little. Not big cheats but we have had a few adult beverages on the weekends, I let myself eat at work without knowing all the ingredients in my chicken or fish and gasp I had a Diet Pepsi one day because I was desperate for caffeine besides black coffee. This time around has been so much better, maybe its because we've done it before, maybe because I've been nicer to myself, my milk supply is my number one priority right now so I wasn't willing to jeopardize that. So far I have had a few headaches, but have already felt better and love that my clothes fit a tad better. 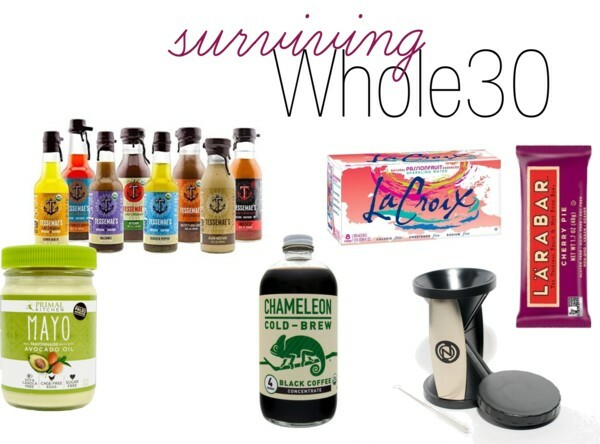 Here is my Whole 30 post from before. Maybe I'll work up a new post after we survive! TWO. Nap mats. We aren't in need of any new nap mats this year. 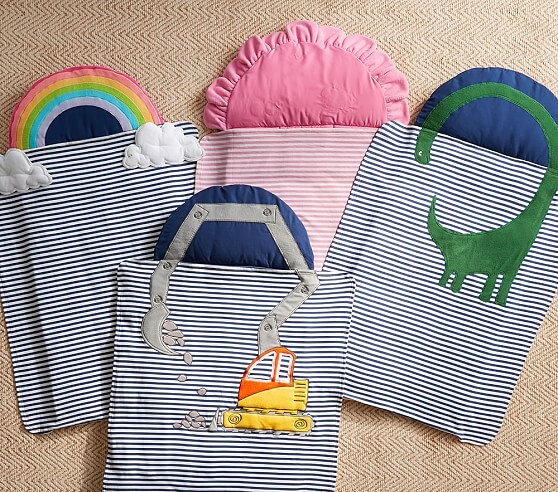 I actually bought Isabella this adorable towel because they transition to towels for rest time this year but if I was these PBK ones are too precious. So if you are in need of one these are so perfect! THREE. 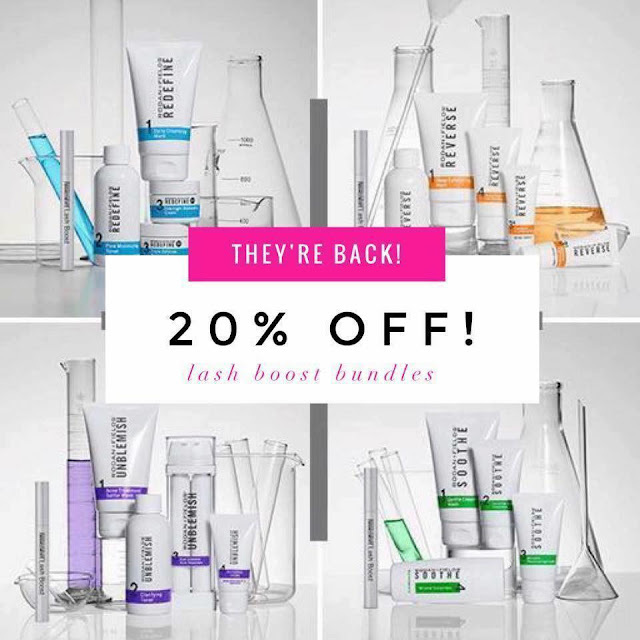 Lash boost. 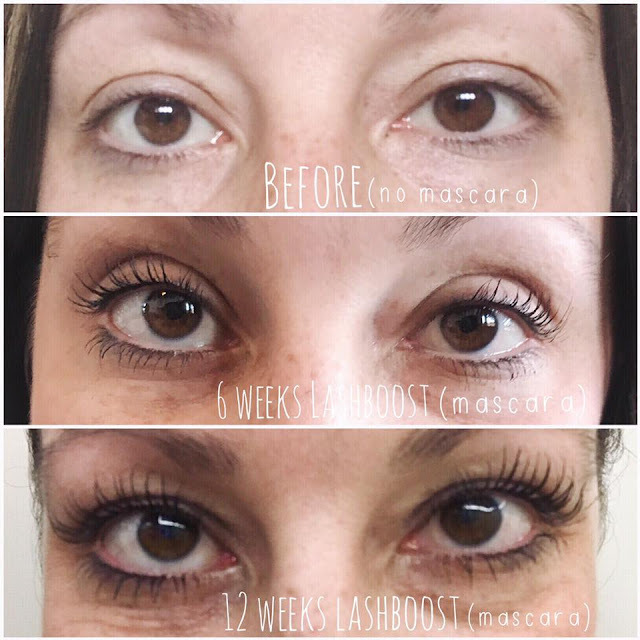 I promise not to be over salesy on here or anywhere but wanted to share my Lash boost results mostly because they have been life changing for me. My lashes used to be decent but somewhere along my childbearing days I lost them. I finally have lashes and I swear it makes going out without makeup actually something I will do, for the first time in my life. A little mascara and powder is all I wear most days now. Lash boost has been out of stock, and it still is until September 7th as a stand alone product but Rodan and Fields is offering 20% off Regimens with Lash boost. Incredible deal. FOUR. Organization. I didn't get to nest as much as I had previous pregnancies because well duh I was entertaining two toddlers while feeling rather crummy so I swear I nested like crazy while on maternity leave. I organized every nook and cranny in our house. The thing I am most proud about was organizing the kids school items, pictures, photo books and baby books. Each of our kiddos has one of these baby books that I love. I bought a file box for each kiddo. In the very front I put school photos and holiday pics then each age will be in each folder after that so far Isabella has 4 and Cayson is on his 3rd, where does the time go:( It was liberating to get so organized. Under every sink got organized, my closets, the kids clothes, and the pantry and even the fridge;) I should do a whole post on my favorites! Below are the the file boxes I got. 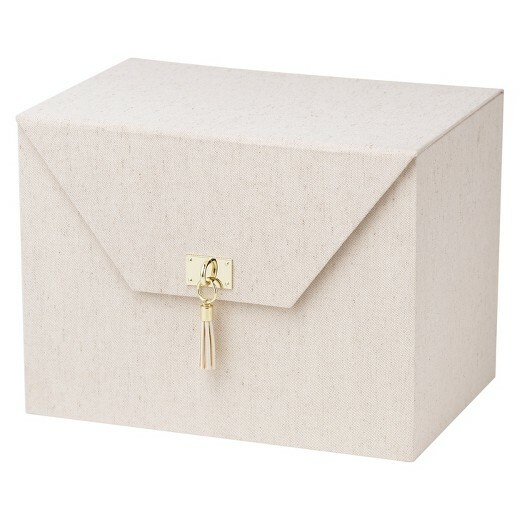 Cayson's is a white marble looking box, but I couldn't find it to link! FIVE. Pinterest. I've been a Pinterest lover for years, I mean I had the binder with cut outs my very own Pinterest for years before Pinterest was a thing. I honestly hadn't been on it much over the last year but I guess with several birthday parties, showers and holidays coming up I've been a pinning queen lately. Come follow me on Pinterest here.